No. 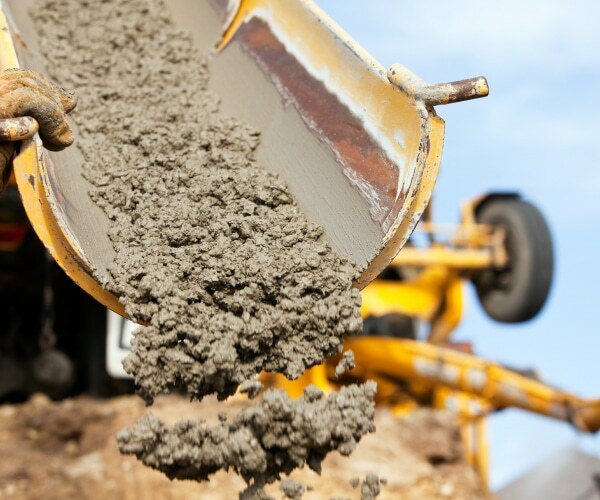 Cement is an ingredient that helps to make concrete, along with sand, gravel or crushed stone, and water. Adding our carbon nanotube enriched liquid to this mix can significantly enhance the concrete’s abrasion resistance and reduce permeability, for greater durability over time. Want to learn more about the strength of EdenCrete® and how it can help your concrete needs? Click below to find out more!